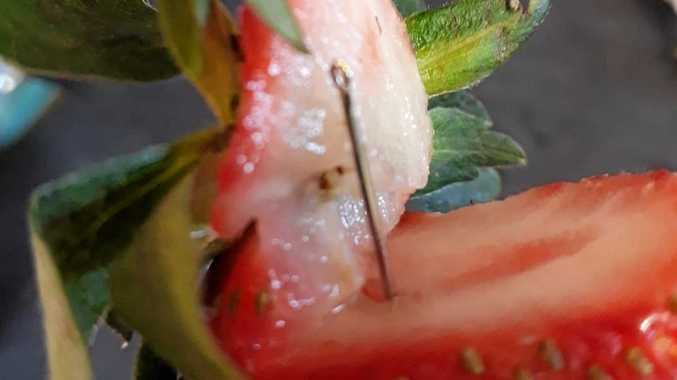 A $100,000 reward has been posted to catch Queensland's strawberry spiker, as the food sabotage scandal continues to spread. 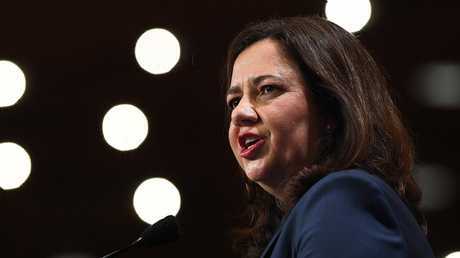 Premier Annastacia Palaszczuk stumped up the reward for information leading to the capture of those spiking strawberries with needles. The reward came as the tampering spread, with up to six brands now affected nationwide. "They are not only endangering people's lives, they are threatening an entire industry," the Premier said. "We're not going to stand for it. We have to come together." 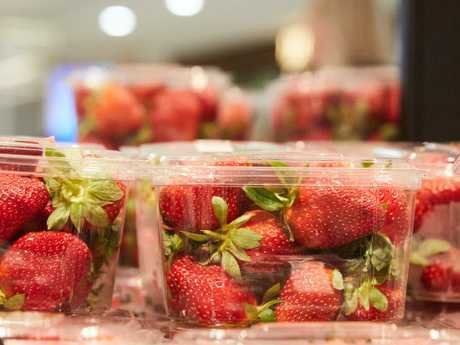 Queensland chief health officer Jeannette Young yesterday pulled a third brand, Donnybrook Berries, from the shelves of Coles, Woolworths and other retailers after needles were found in that brand purchased at Redbank Plains, Everton Park and Tweed Heads. The national supplier has three farms in the Caboolture area, close to the first affected supplier, that of Berry Obsession and Berry Licious strawberries, which have also been recalled. "This has become bigger, and it's even more important that people cut strawberries before eating them," Dr Young said. The number of reported incidents is increasing, with NSW police suspecting vandals has hit six brands: Berry Obsession, Berry Licious, Love Berry, Donnybrook Berries, Delightful Strawberries and Oasis. NSW mother Chantal Faugeras posted to Facebook about her young child finding needles in strawberries bought at Coles on Tuesday. 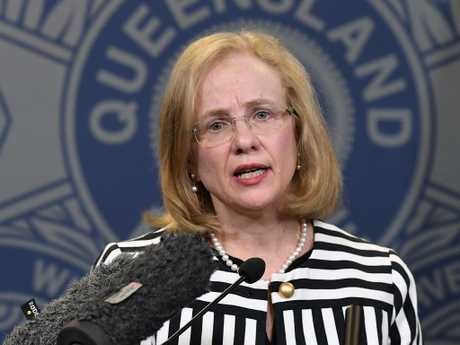 Queensland Health is yet to recall the brand, saying it is assessing reports as they come in. "When we get three (reports), it suggests there's something going on that we then need to withdraw that entire product," Dr Young said. Acting Chief Superintendent Terry Lawrence said the investigation was complex, and he wouldn't comment on whether police had any suspects.